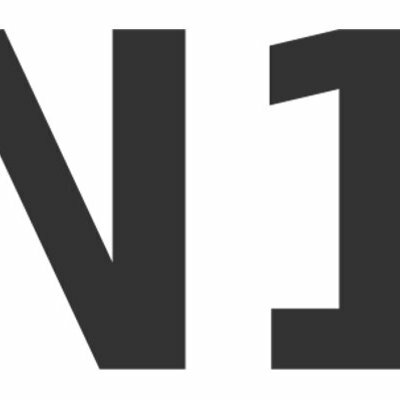 'N' stands for Narrative, and this is the first in a series of events. Most of us live much of our lives in the ether. We have a mobile phone with us at all times with the result that we are always on and never truly alone. We have maps and geo-positioning on our phones so that we are always traceable and never truly lost. We tweet and update our Facebook status so that we say what comes into our minds when it comes into our minds, and we are rarely truly reflective.